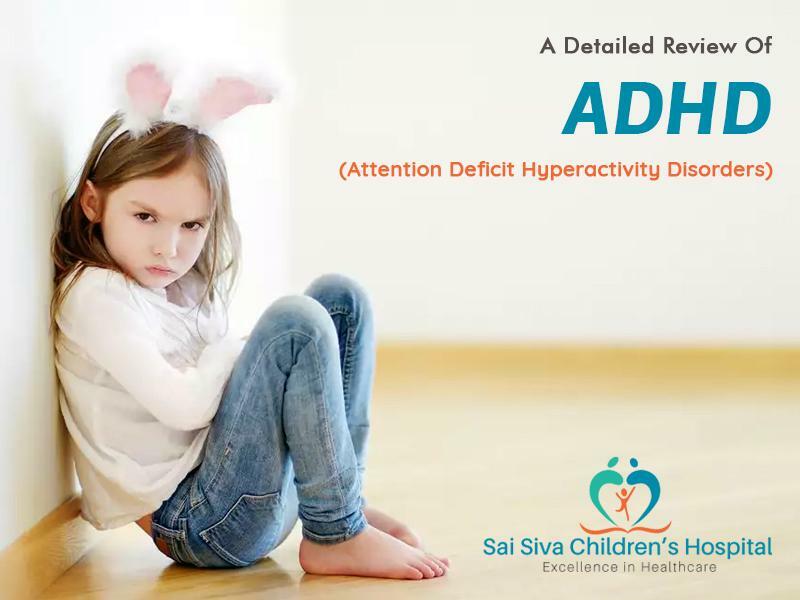 ADHD or Attention-deficit/hyperactivity disorder is actually a brain disorder which is considered as the ongoing pattern of the hyperactivity-impulsivity and inattention which interferes with the development or functioning. This brain disorder most probably affects the kids and teenagers but sometimes will continue into adulthood. It is generally diagnosed as the common mental disorder of the children. The children with this ADHD might be hyperactive & also unable to control their general impulses. They have difficulty in concentration. Reduced quality of or interfere with function in general. The following are the most commonly occurring symptoms in the people who are all affected by ADHD. Inattention – Those with ADHD based inattention may often have problems satisfying attention in playing or doing any tasks, miss the details and make severe careless mistakes, not following the instructions given, have problems in organizing activities or tasks and more. 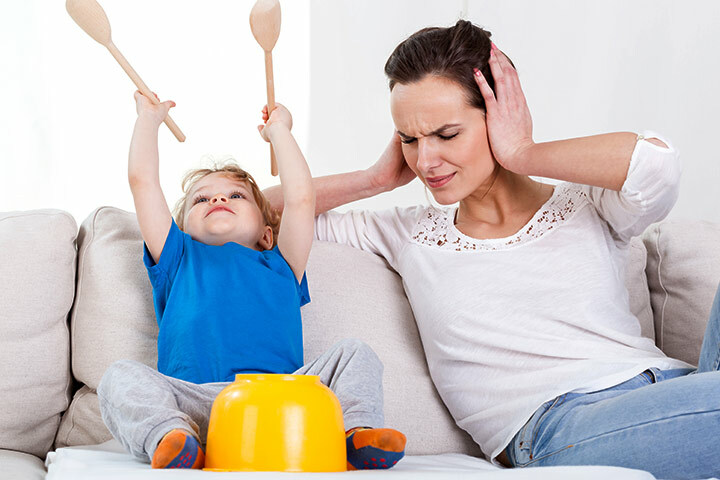 Hyperactivity-impulsivity – The severe symptoms include squirm and fidget in their seats, be unable to engage or play quietly in their hobbies, talk nonstop and more. 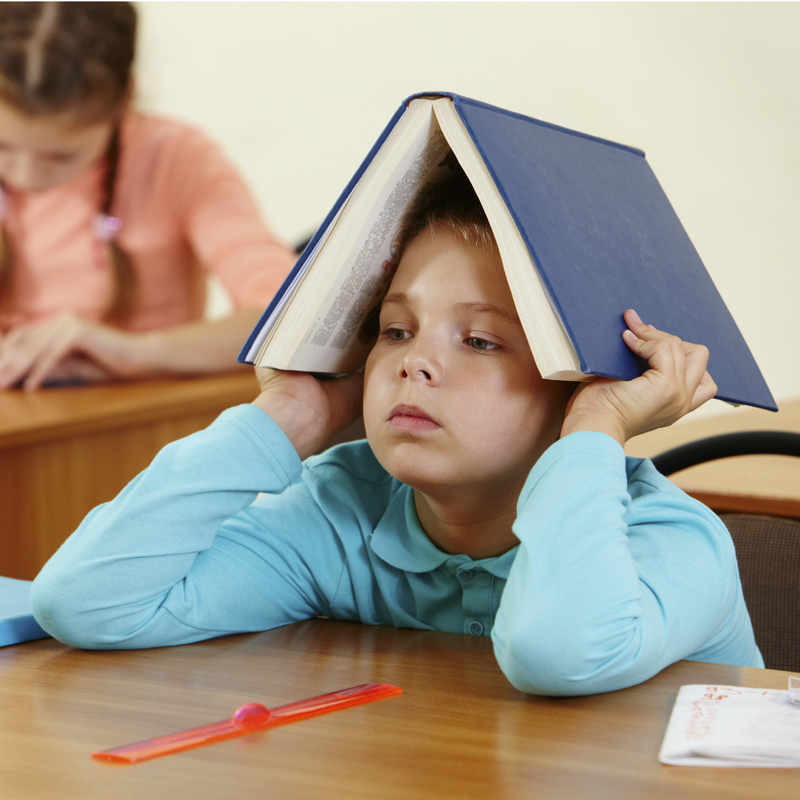 Brain changes – Some areas of the brain which control their attention, causes less active in the kids with ADHD. Heredity – ADHD comes in families through genes. Chemical imbalance – The brain chemicals in children causes ADHD, because of an imbalance of chemicals. The unnecessary toxins like lead may also affect the brain development of the kids. Infections, poor nutritional level, drinking alcohol, smoking and also substance abuse during the pregnancy is always the main causes of the attention deficit hyperactivity disorder in humans. The brain disorder or a brain injury will cause damage to the front portion of the brain and cause problems with controlling emotions and impulses. Sugar or glucose level in your body doesn’t cause ADHD and it is also not caused by poor home life, watching too much television, food allergies or poor schools. Exposure to environmental toxins during pregnancy. Cigarette smoking and the use of drug & alcohol during pregnancy. ADHD is noticed to be common in male than female children. Some other associated conditions may include anxiety disorders, learning disabilities, depression, conduct disorder, and substance abuse. ADHD in children may be prevented, you can have a good therapy plan and if identified earlier. The best level of ADHD treatment can definitely help adults as well. There are both therapies and medications available to manage and treat the different symptoms of ADHD. Medications – When it comes to ADHD medications are tailor made. Depending on the severity. Dietary supplements are started in children. Therapy – Therapeutic treatments for ADHD generally focus on behaviour therapies. There are specialized therapies to reduce the symptoms and signs. Behaviour modification – This kind of therapy usually teaches ways to replace the negative behaviour. 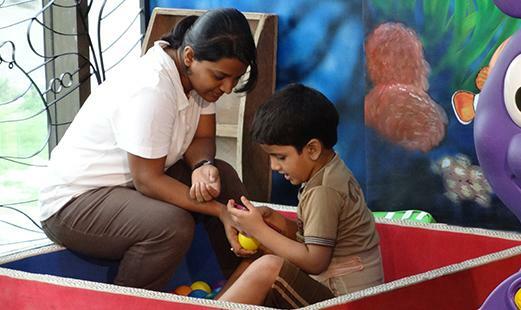 Special education – The special therapeutic education, in fact, helps the kids who are all in the school age. Having a routine and build a structure. Psychotherapy or counselling – The counselling or psychotherapy is given by the psychological experts to help handle their frustration and emotions also to improve their focus and self-esteem. Social skills training – This kind of training will teach important behaviours such as sharing and taking turns. You should need to join the best and leading medical care centre to obtain the right type of therapy or medication to treat your ADHD problems and symptoms better to lead a normal life. Sai Siva Children’s Hospital, Chanda Nagar, is a full-fledged medical facility specially designed for pediatric patients as well as young adults. The hospital was started in the year 2008, with the aim of reaching out to schools and villages to educate the middle and high school students about health & hygiene. Sai Siva Children’s Hospital is one of the most sought-after children’s hospitals in Hyderabad with a team of experienced doctors and skilled staff who aim to help your child have healthy growth and development. We believe that children today are the future of our world, and must have good health to make the world a better place to live in.